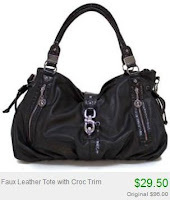 68% Off Magid Handbags + Free Shipping or 10% Off! If you've been looking for a nice handbag, for yourself or a gift, now is a great time to get one from Totsy! 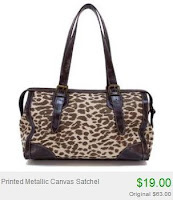 There's a nice selection of Magid purses on sale up to 68% off! Check out the prices in the pics above! You'll find big bags, small bags and one in between.